Pocket size drum machine, perfect for making beats. 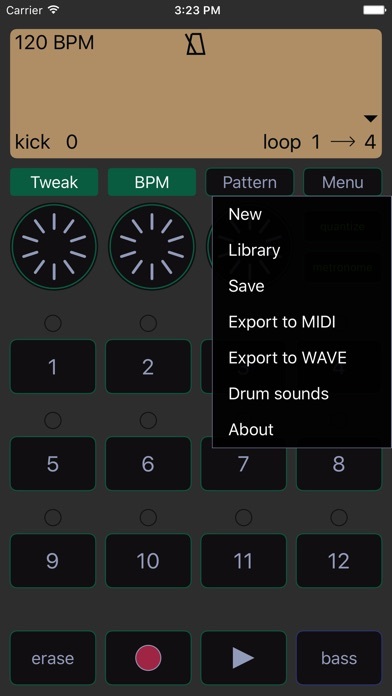 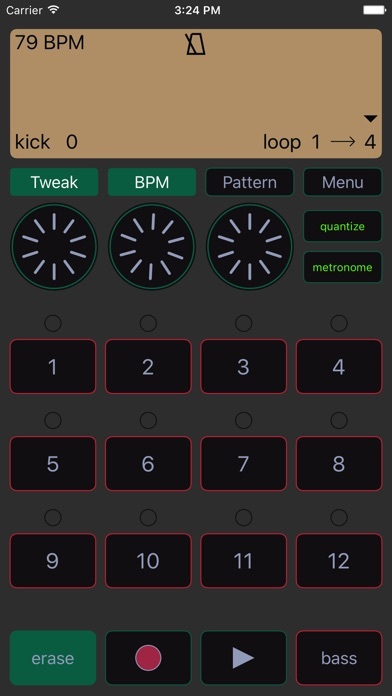 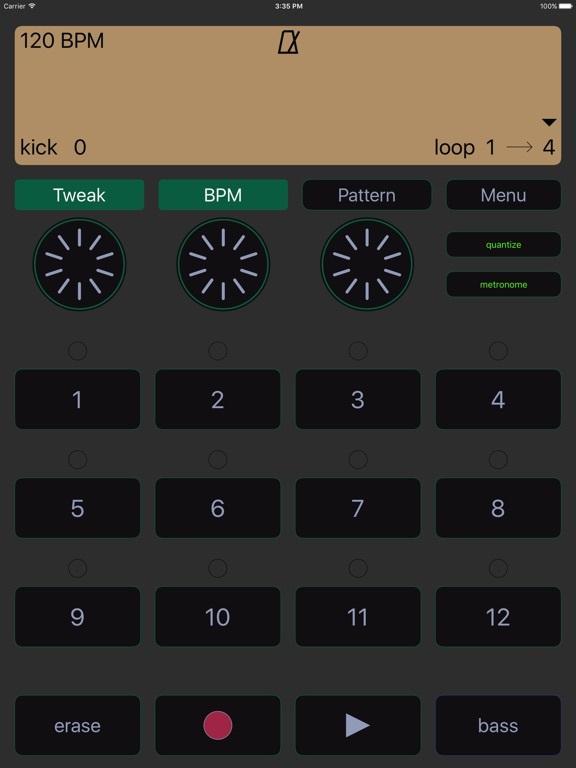 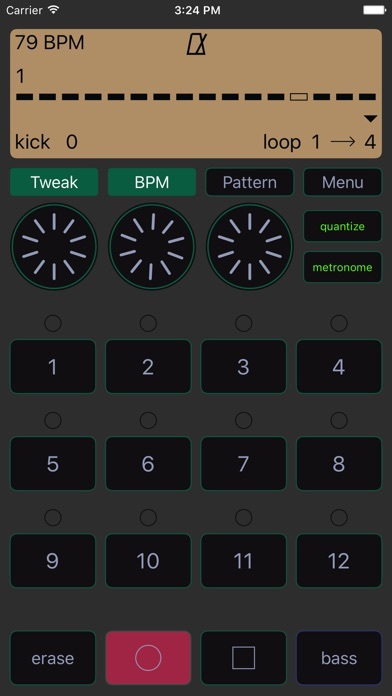 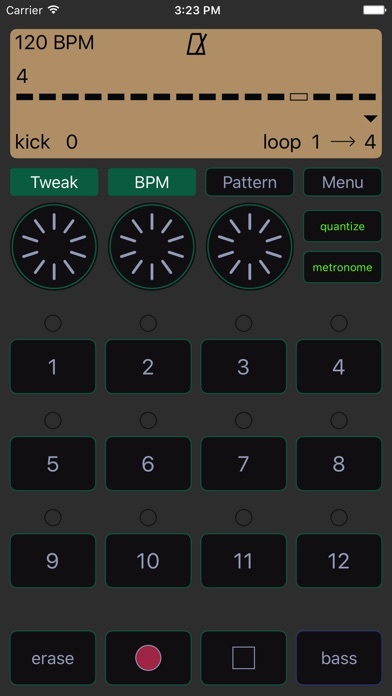 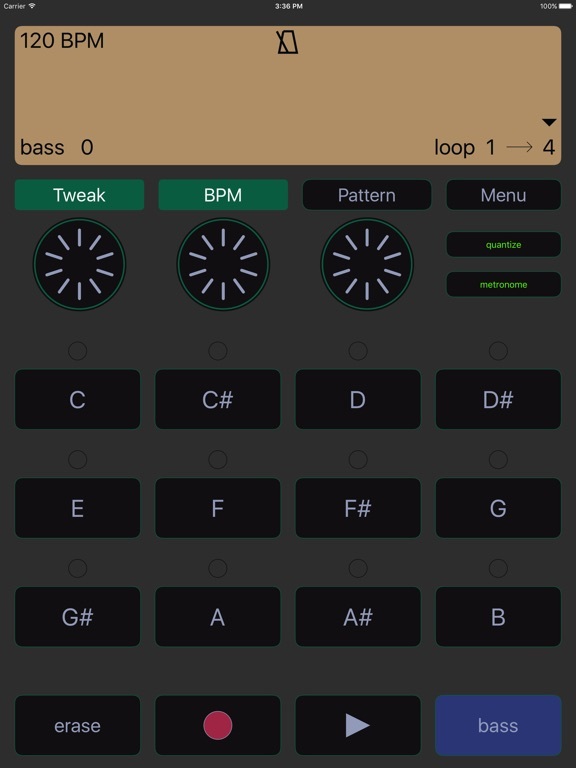 You can record live with the drum pads and even add simple bass line to the beat. 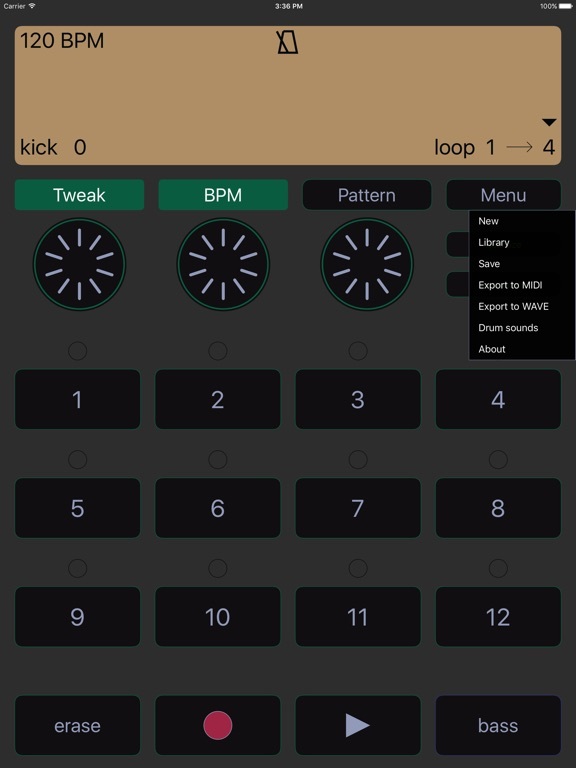 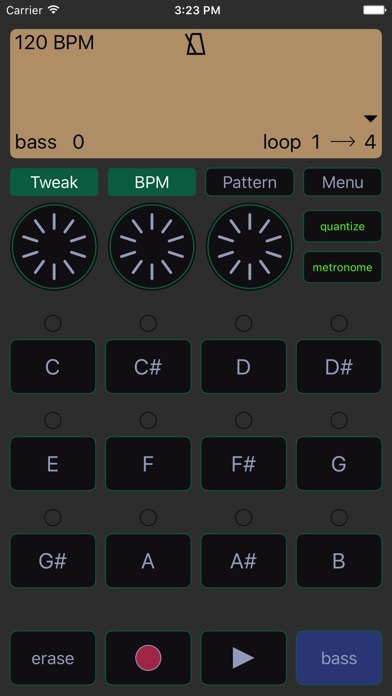 Jack the beat maker is simplified but yet powerful rhythm greater tool.